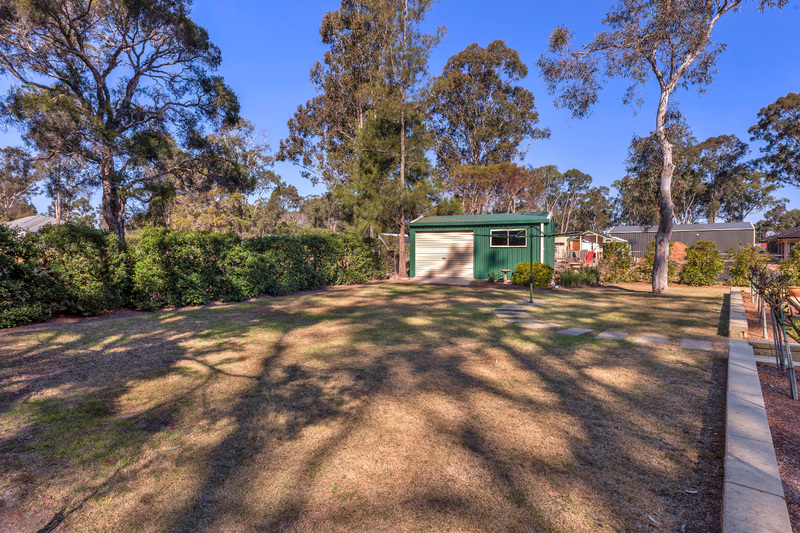 If you have ever dreamt of escaping the rat race but are not wanting to give up all the city conveniences, than this may be the perfect property for you. 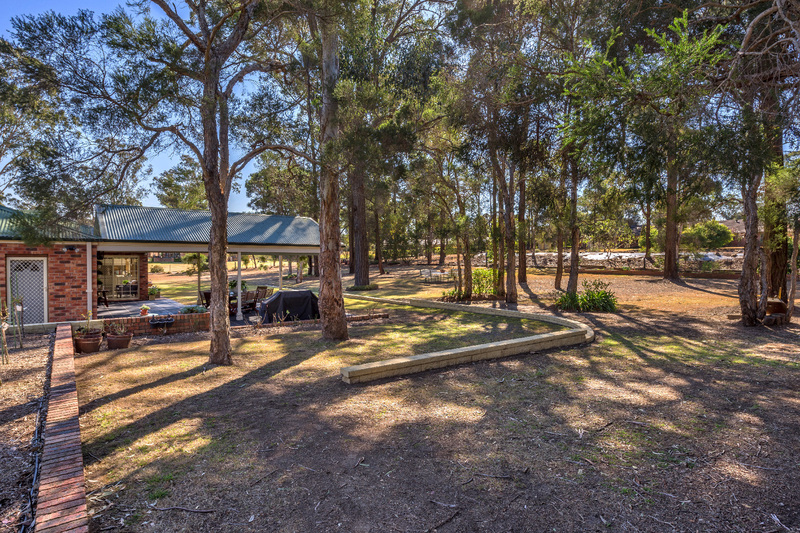 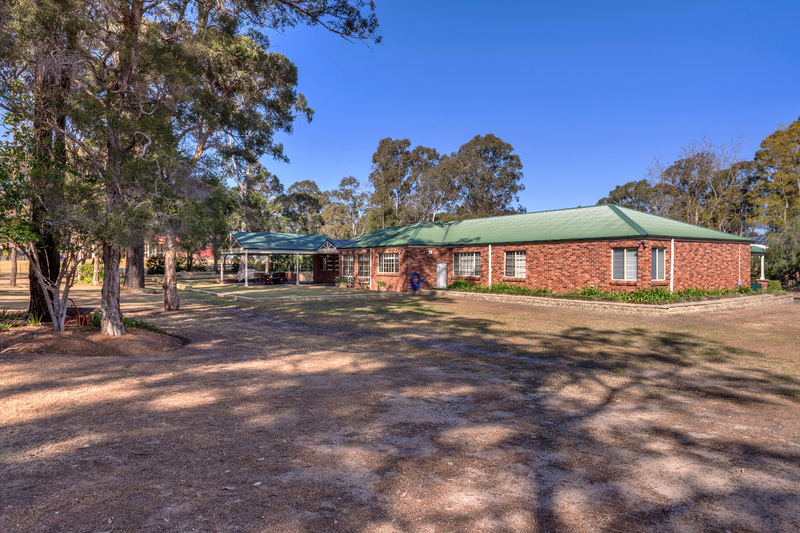 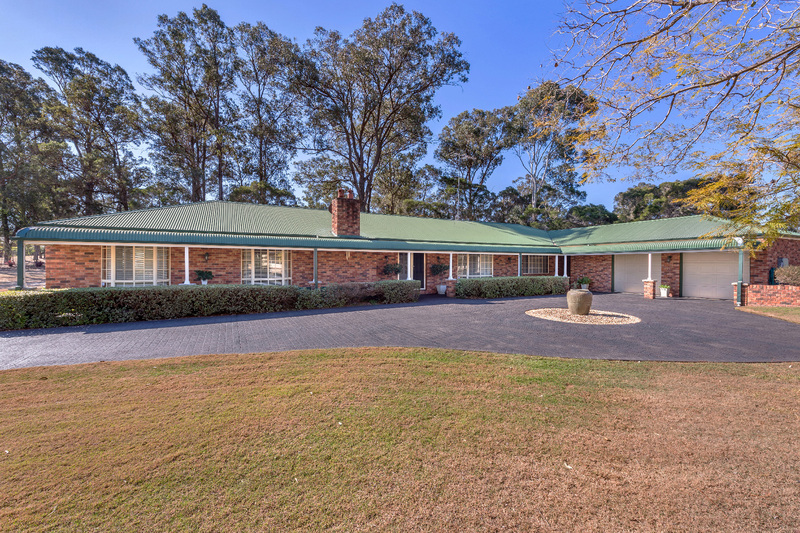 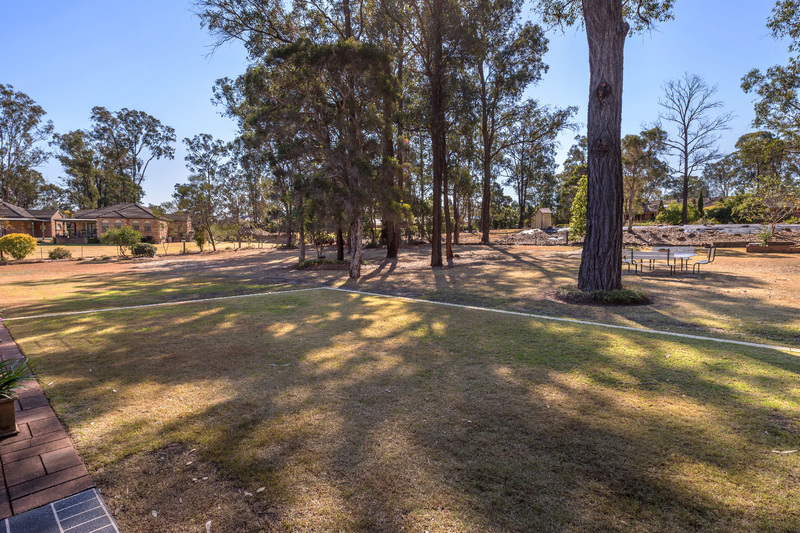 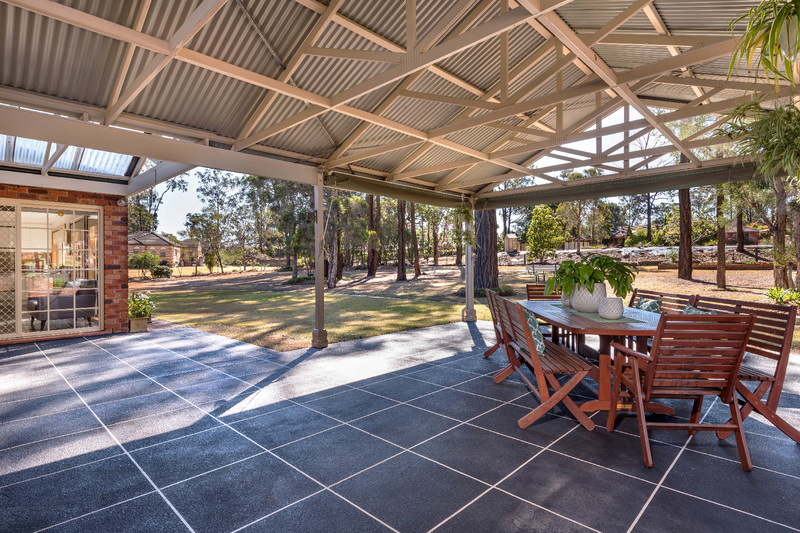 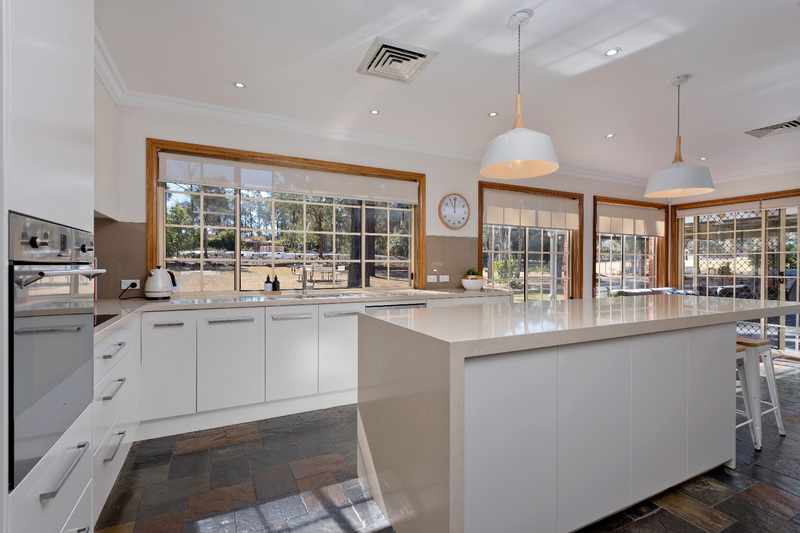 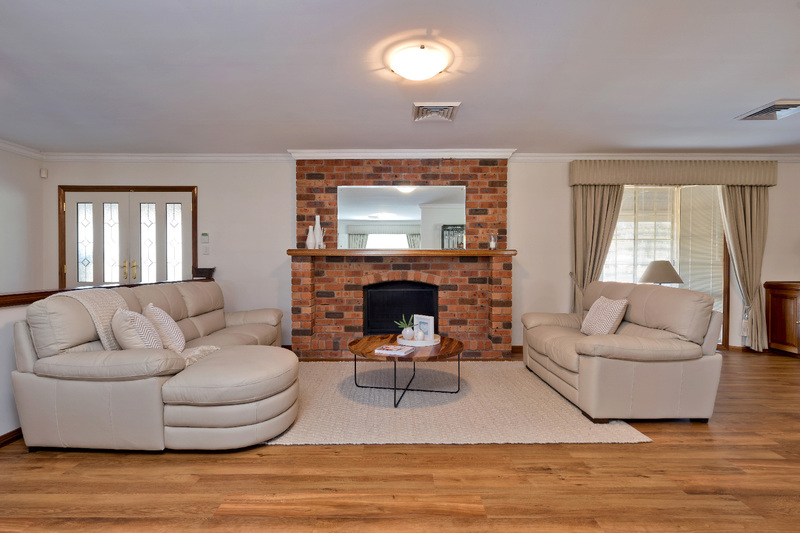 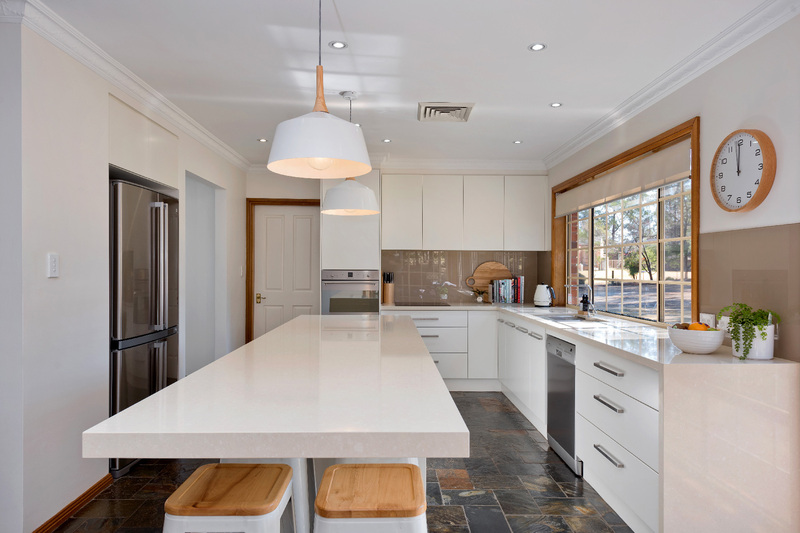 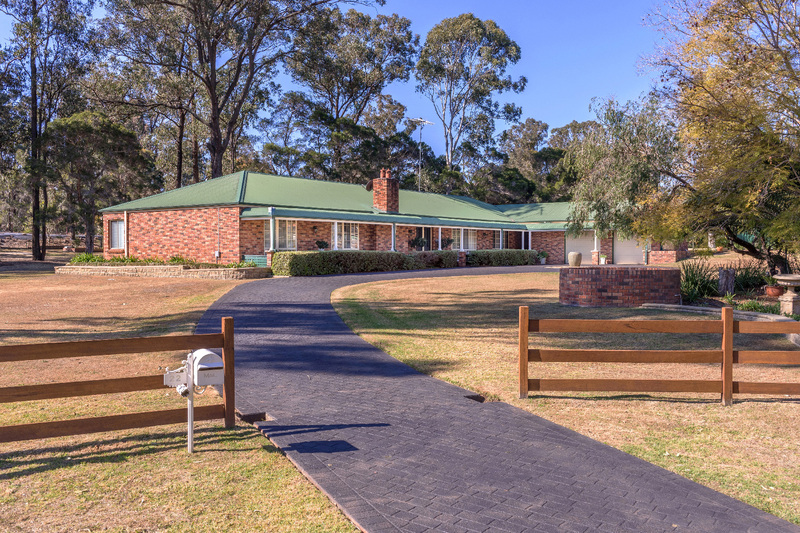 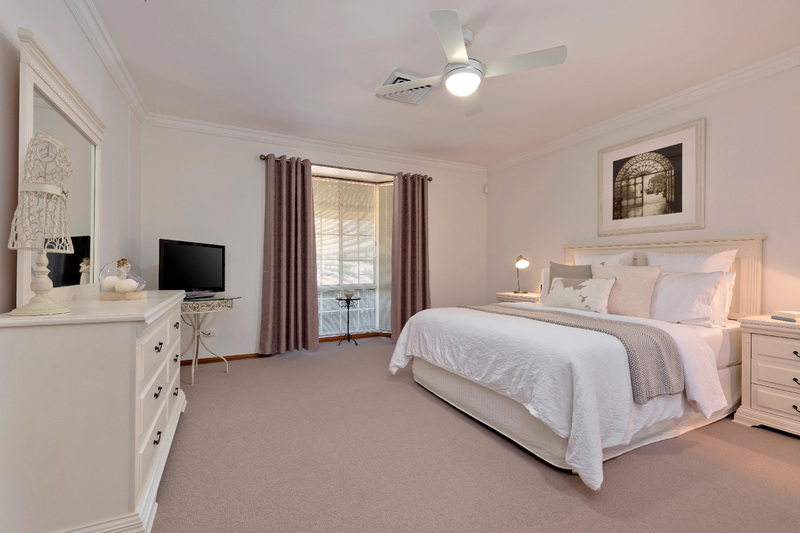 Situated on approximately an acre and a quarter of manicured park like grounds, this exceptional single level home offers the peace and tranquility that comes from its position in one of the areas most sought after semi-rural locations, whilst being within a few minutes drive to the booming Penrith CBD. 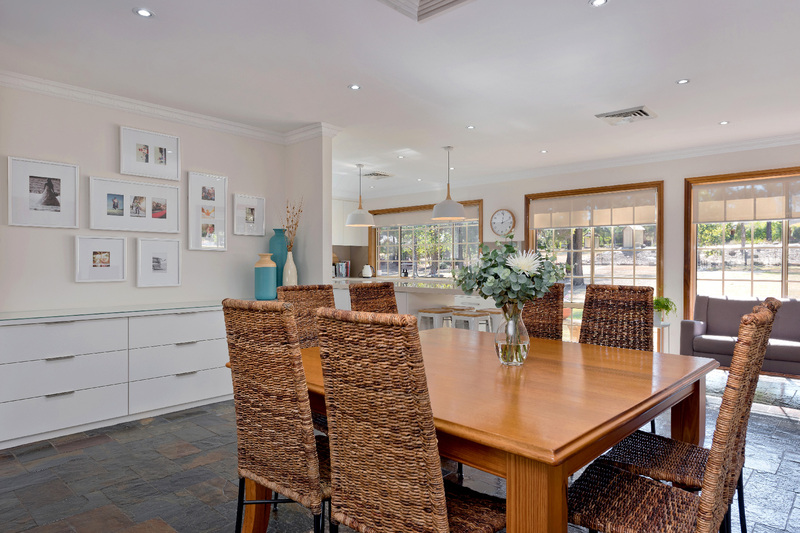 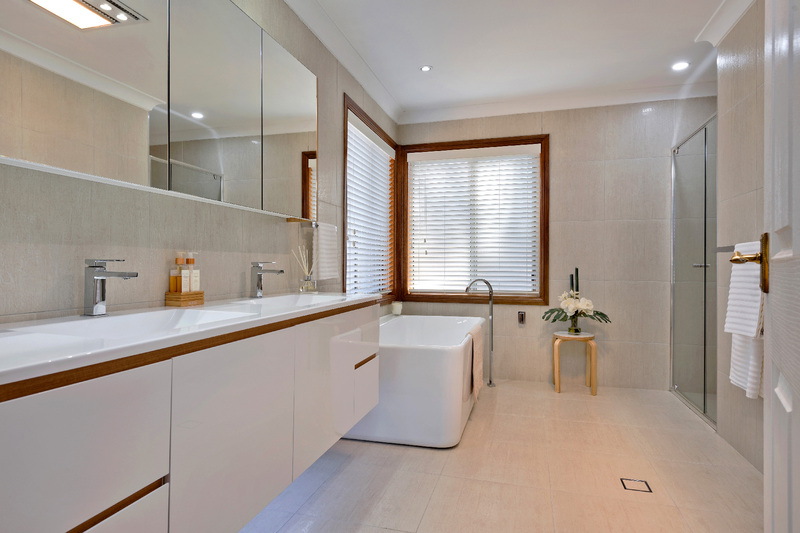 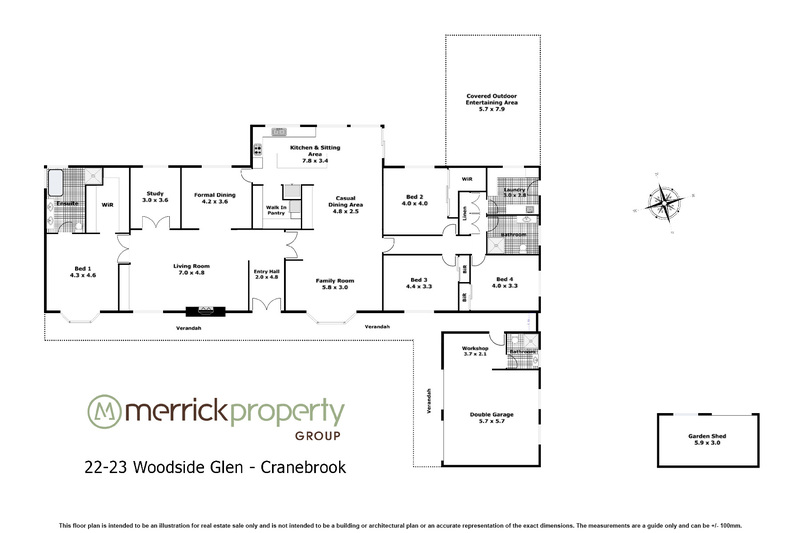 Enjoying four spacious bedrooms plus a home office, the layout of this home will accommodate most families beautifully as it has for the current owners who have meticulously cared for this home over the past 20 years that they have lived here. 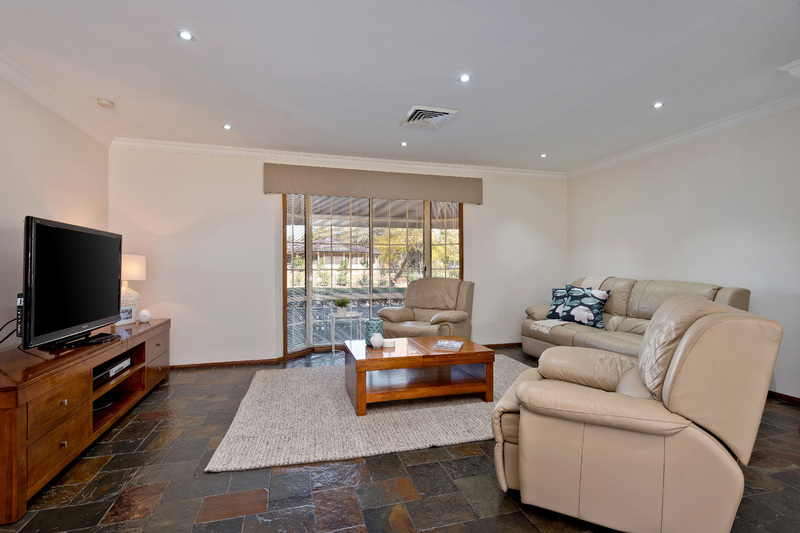 With a number of casual and formal dining and living spaces, a stunning covered entertaining area which overlooks the park like grounds and all the extras you would expect like ducted air conditioning, NBN, back to base alarm, irrigation, wonderful storage throughout and designer kitchen and bathrooms, ensure this property is ready to move into. 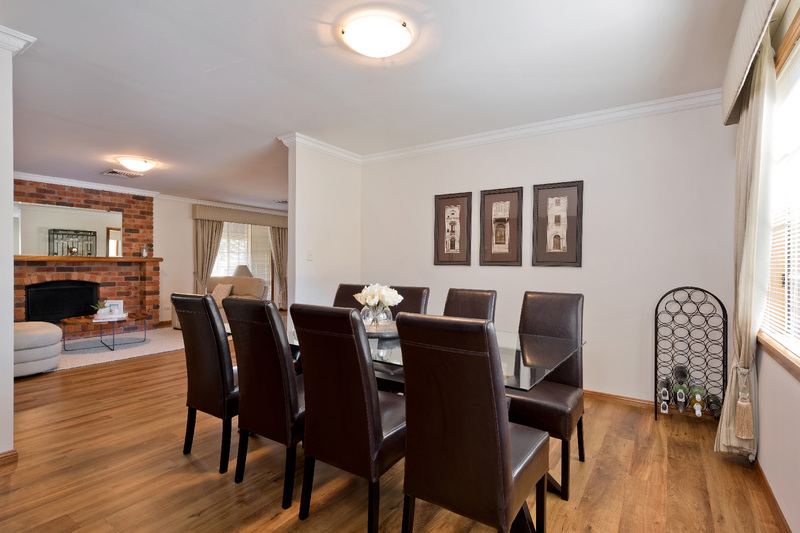 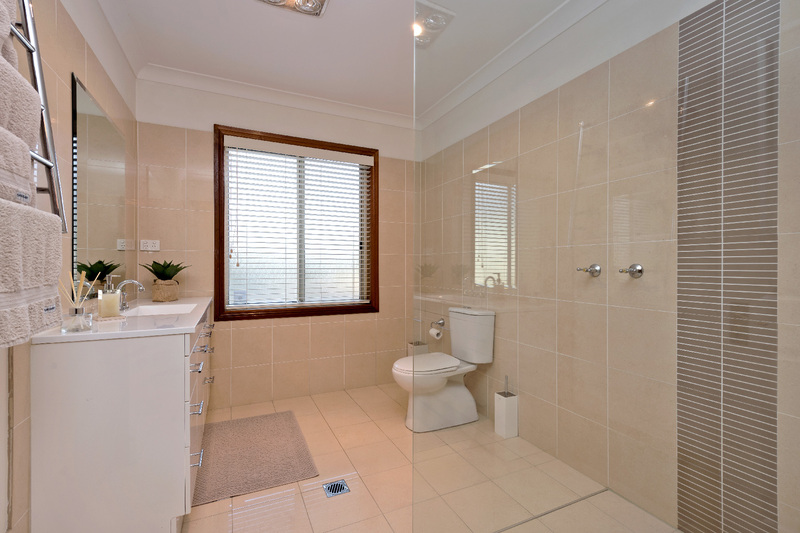 Major shopping centres and quality schools are all within a short distance as well.